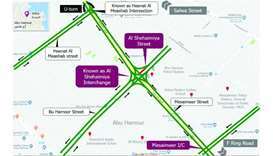 The Public Works Authority (Ashghal) has announced a traffic diversion at Al Shehaimiya Intersection on Mesaimeer Road, starting from Thursday midnight. 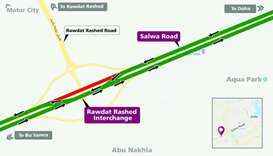 The Public Works Authority (Ashghal) has announced that it will close part of Salwa Road in one direction, for a distance of around 1.6km, at the Rawdat Rashed Interchange. 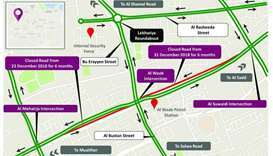 Ashghal will effect a partial diversion of traffic between Al Suwaidi and Mehairja intersections on Al Waab Street in two phases starting on Sunday (December 23) to enable the installation of new utilities. 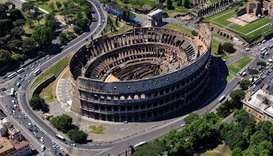 Hundreds of tourist buses blocked Rome traffic for several hours on Thursday, as drivers protested a plan to ban their vehicles from the centre to reduce air pollution and noise. 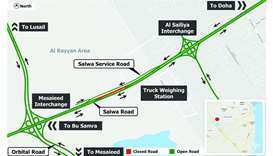 Ashghal will put in place a temporary diversion on Salwa Road westbound carriageway between Al Sailiya Interchange (Exit 17) and Mesaieed Interchange (Exit 24) for a distance of approximately 1.3km, starting from November 29 night to December 2. 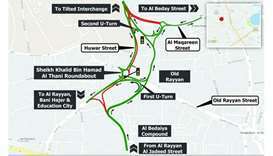 The new openings on Rayyan Road as part of the upgrade projects are expected to bring a significant improvement in the traffic flow in the area. 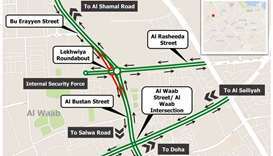 Ashghal will put in place a limited traffic diversion near the Internal Security Forces (Lekhwiya) roundabout on Bu Erayyen to complete the development of the street starting from September 30 for six months. 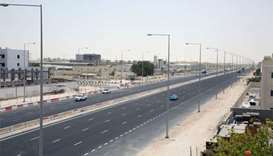 West Industrial Street provides connectivity between north and south Doha, linking the north of Doha from Salwa Road to G-Ring Road that leads to Orbital Highway. 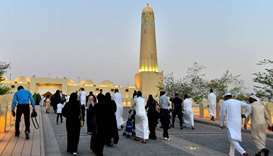 The Eid al-Adha holidays began in an atmosphere of joy, piety and camaraderie, with the participation of people from all walks of life. 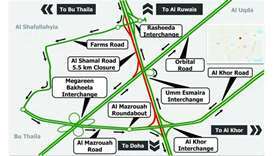 The diversion will be carried out in order to complete the installation of signage gantries on Orbital Road, Ashghal said. 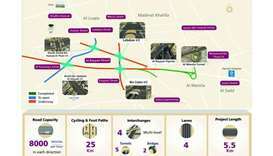 The diversion has been designed in co-ordination with the General Directorate of Traffic to facilitate construction on the Al Rayyan Road Upgrade project, Ashghal said.